Review Summary: Tom Alter ends up as one of the few survivors on an island ravaged by the tsunami. He mourns the death of the children of his school. 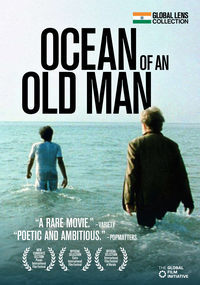 Tom Alter ends up as one of the few survivors on an island ravaged by the tsunami. He mourns the death of the children of his school.